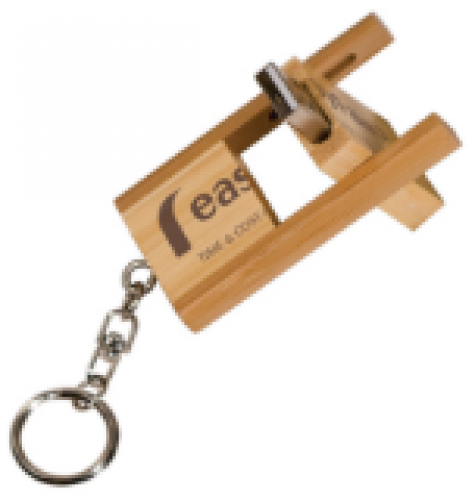 Keep everything handy in this attractive ID holder with a keychain. 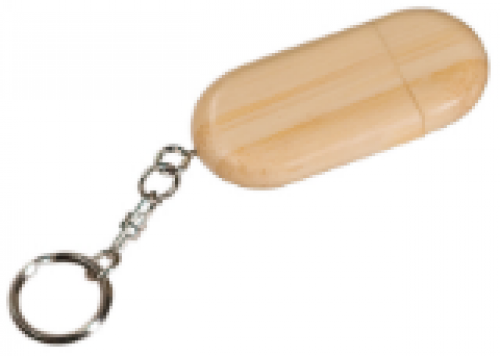 Made of soft, durable Leatherette, the holder is top stitched and personalizes to gold for a high end elegant look. There is a pocket on the outside of the holder, and 2 more on the inside as well as a clear window to hold your ID. With the silver keyring, there's a place for everything you need, and it's small enough to fit easily into a pocket or purse. 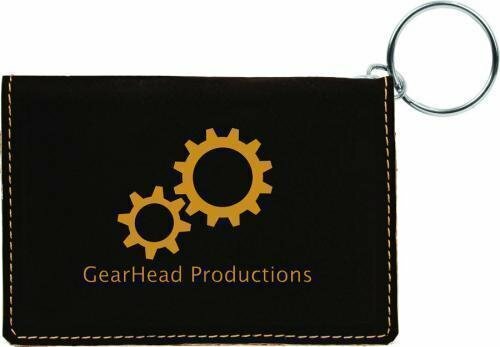 The price point makes this a great incentive, promotional item or personalized gift that is both beautiful and practical. 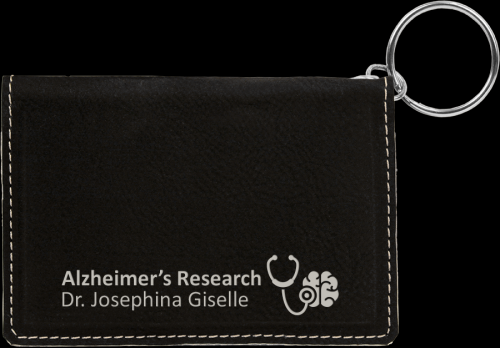 Keep everything handy in this attractive ID holder with a keychain. Made of soft, durable Leatherette, the holder is top stitched and personalizes to silver for a high end elegant look. There is a pocket on the outside of the holder, and 2 more on the inside as well as a clear window to hold your ID. With the silver key ring, there's a place for everything you need and it's small enough to fit easily into a pocket or purse. 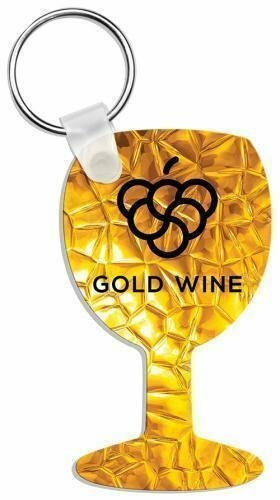 The price point makes this a great incentive, promotional item or personalized gift that is both beautiful and practical.